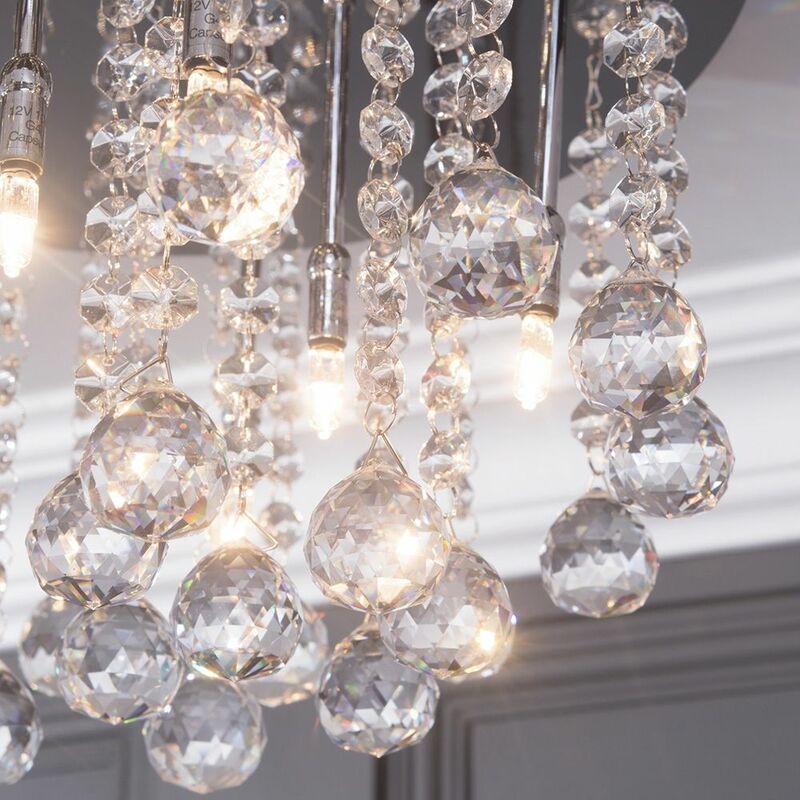 Let this stunning ceiling light take centre stage in your home. 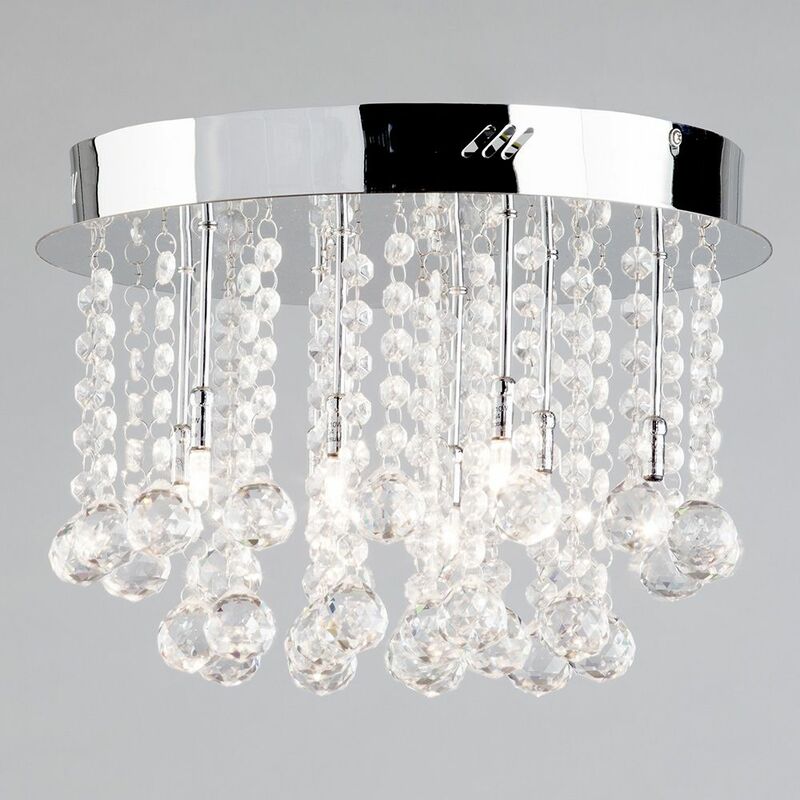 The Melanie ceiling light features sparkling K9 crystal effect drops that cascade from a circular ceiling plate. 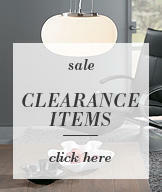 The polished chrome finish adds extra shine and reflection to enhance the look. 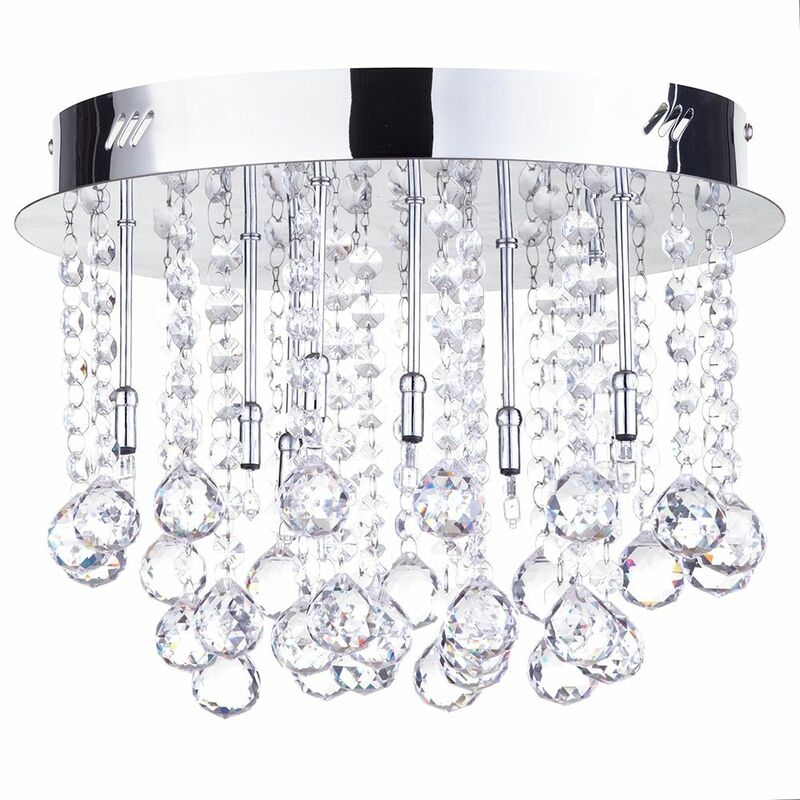 The glamorous Melanie ceiling light is perfect for every room but thanks to it's flush design, it works especially well in rooms with low ceilings. Q: Hello, Does the Melanie Flush Ceiling Light come with bulbs? I will wait to hear from you. Many thanks. 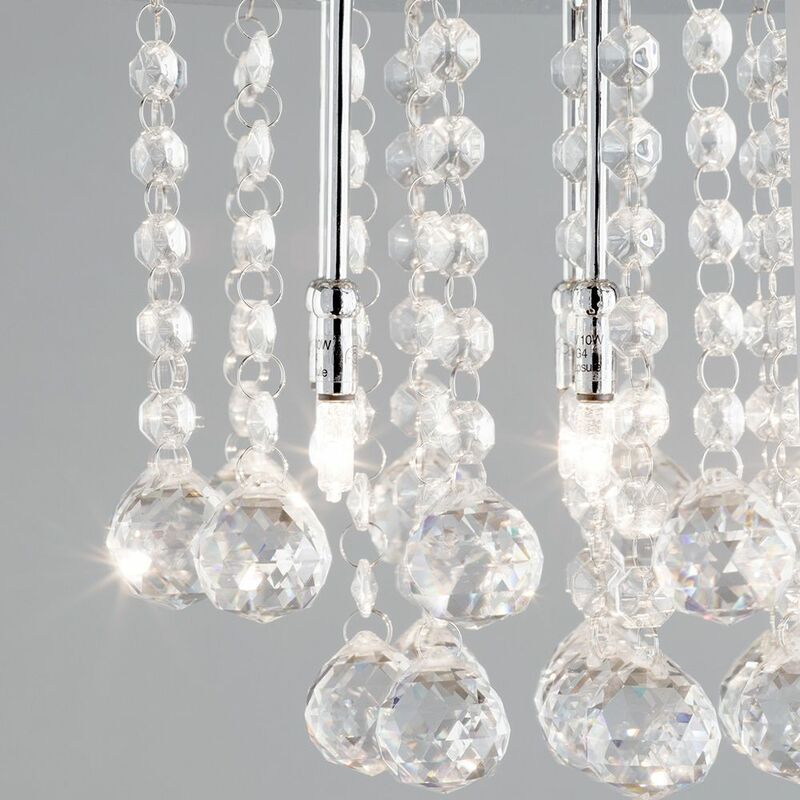 A: Bulbs are required to be purchased in addition to this fitting, please see the recommended bulbs section for guidance on the most suitable bulbs for this item.